It's rare to find a new home in the mature community of Acadia, but that's what you'll find with this stunningly renovated home. 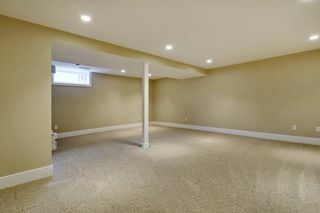 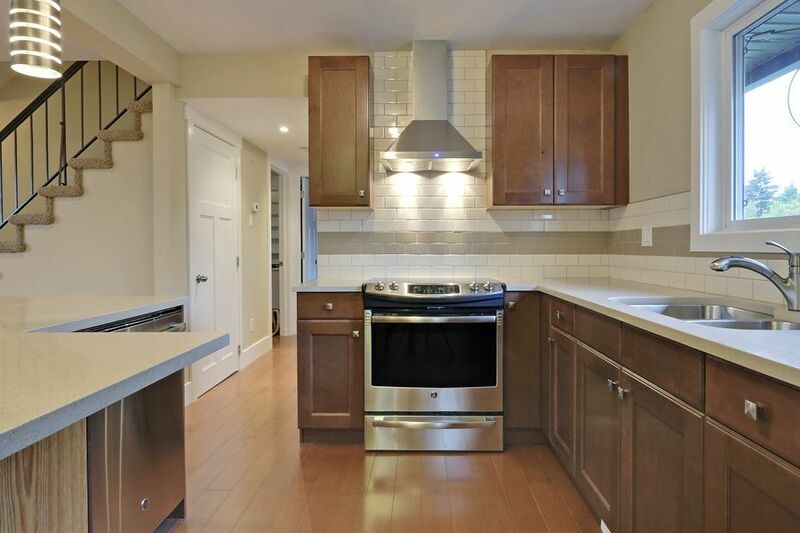 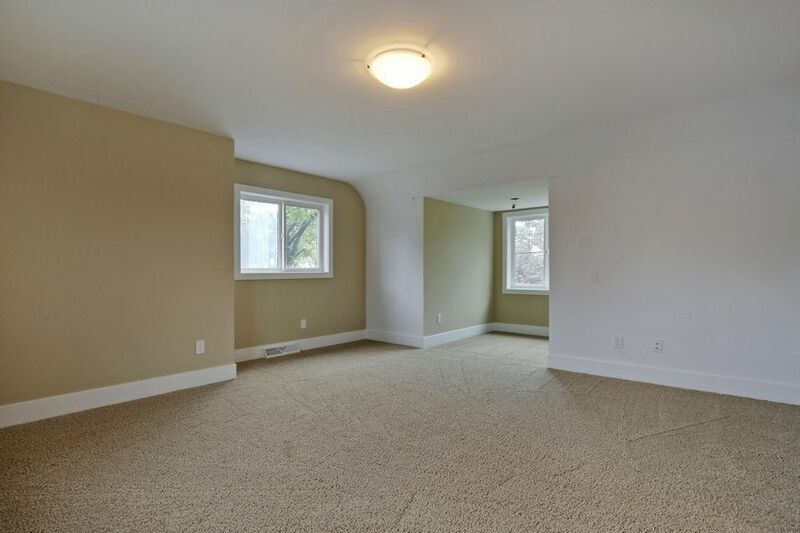 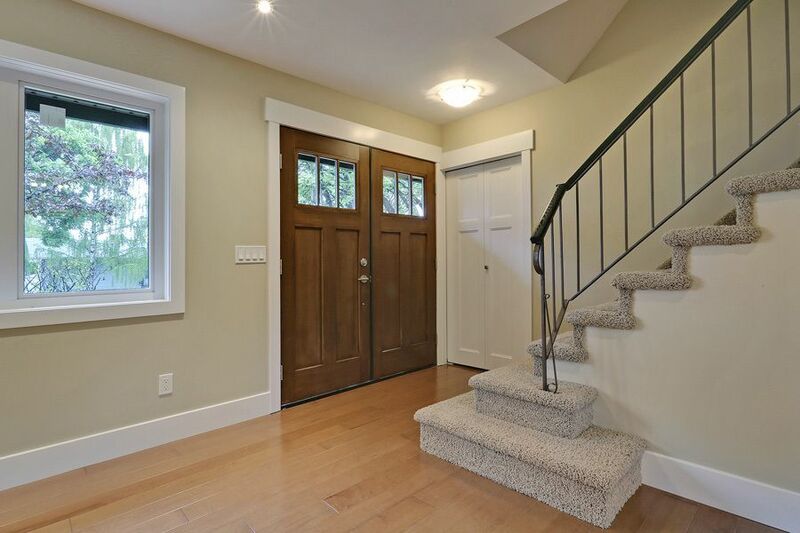 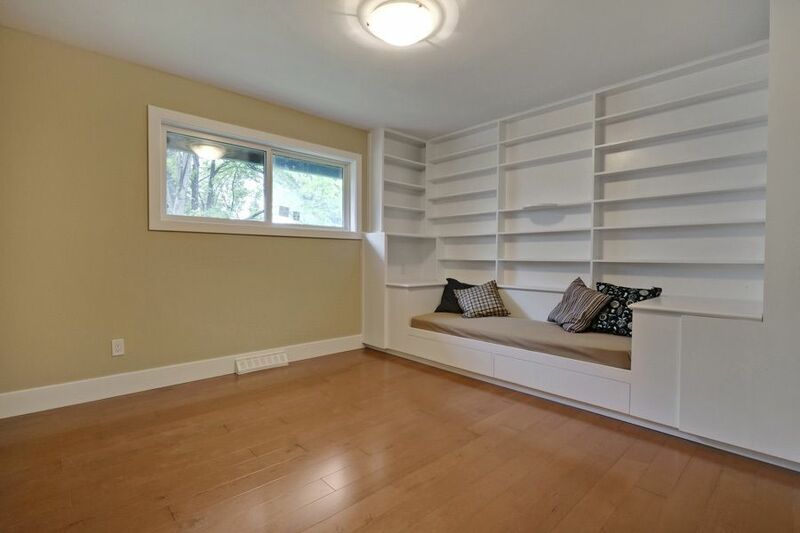 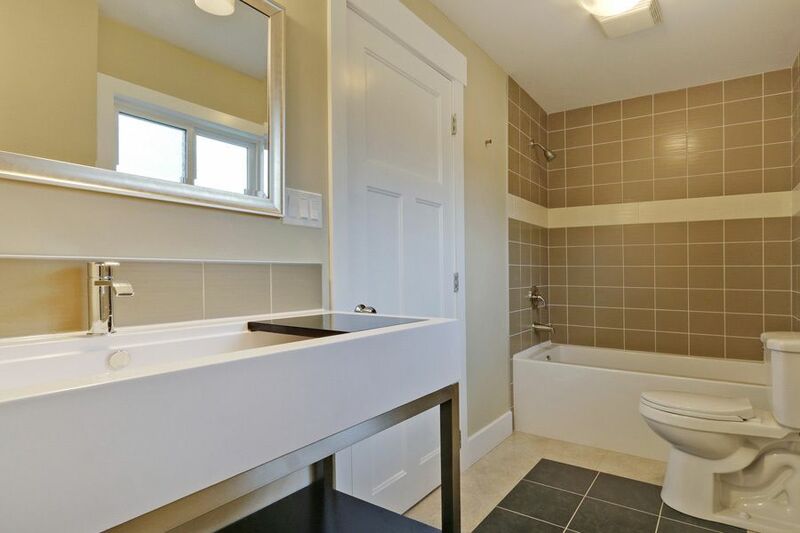 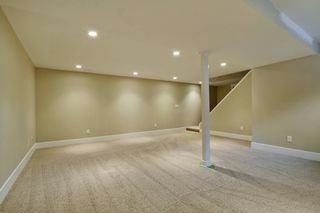 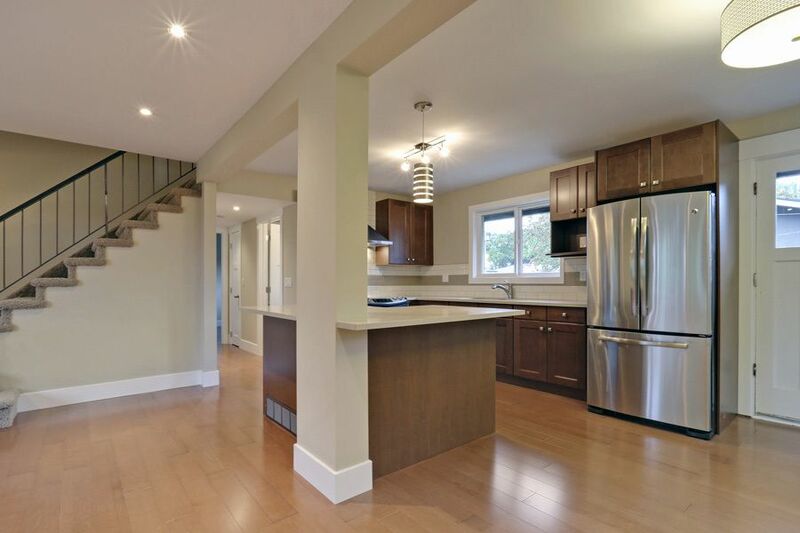 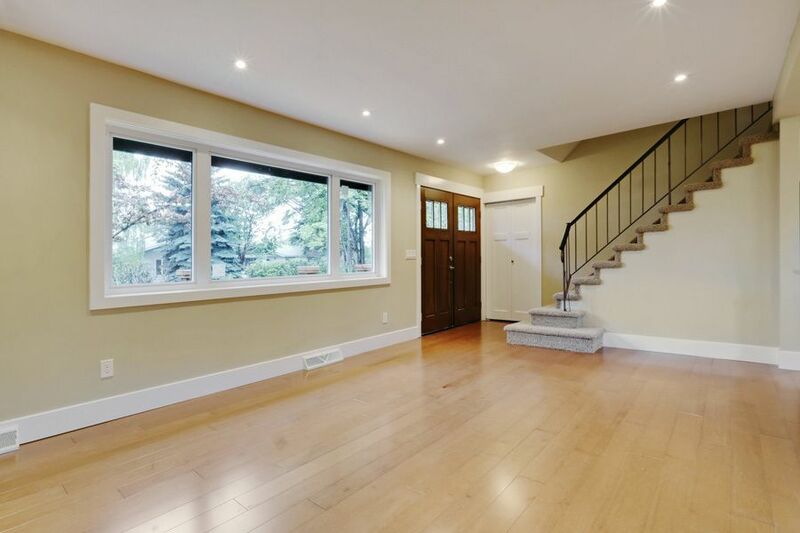 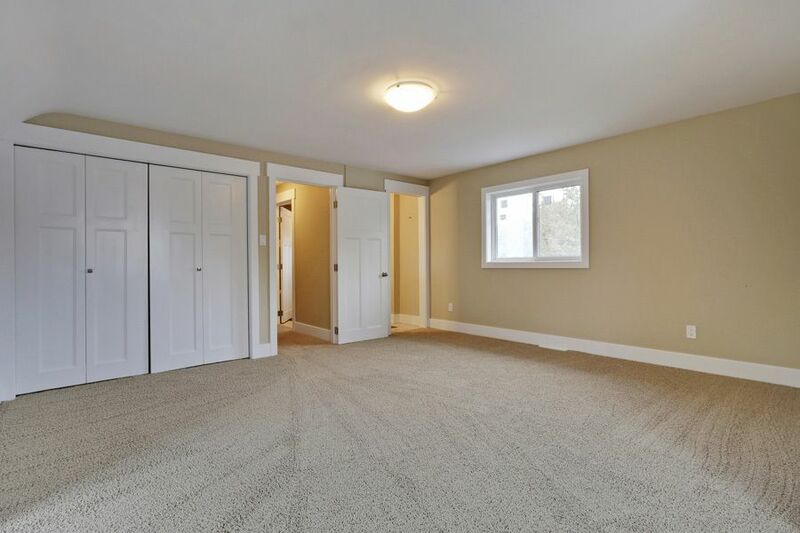 Top to bottom, inside and out, this home has been completely redone with 5 spacious bedrooms (one with a preserved built-in daybed), 3 bathrooms and loads of space with the fully renovated basement...perfect for a growing family. 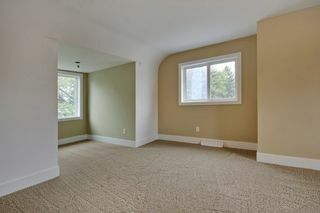 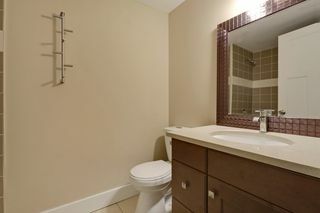 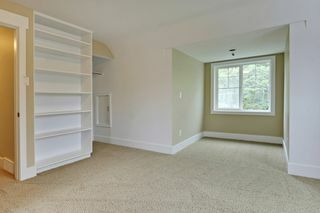 In fact over 2600sf of living space is practically unheard of in Acadia but it can be found in this beautiful home. 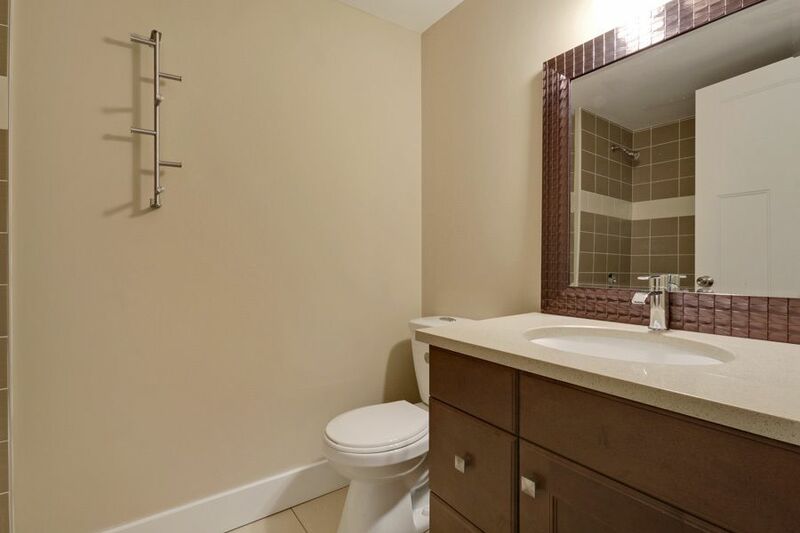 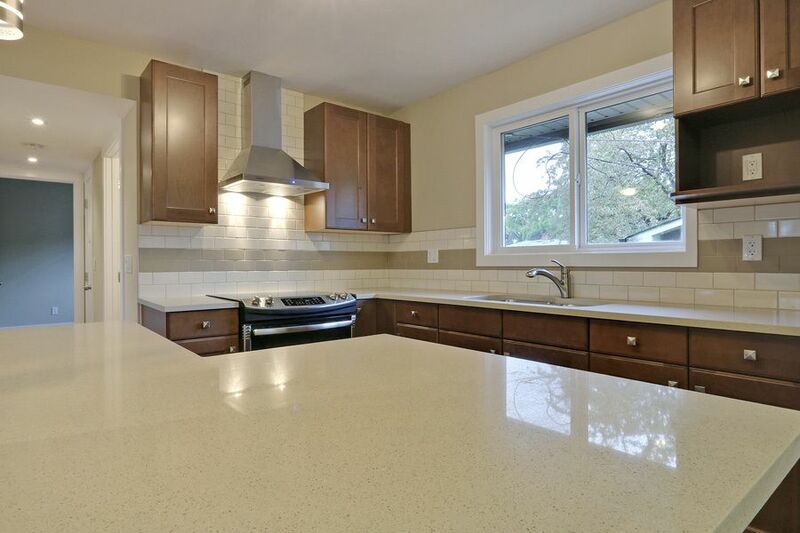 Don't lift a finger for years with the open concept, updated kitchen (inc. over $3500 in brand new high end appliances) and updated bathrooms. 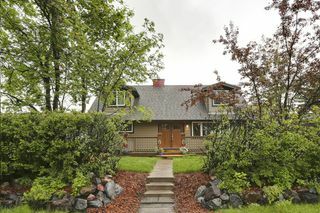 NEW HE furnace, roof, garage door on the double oversized garage, windows, electrical panel, etc. 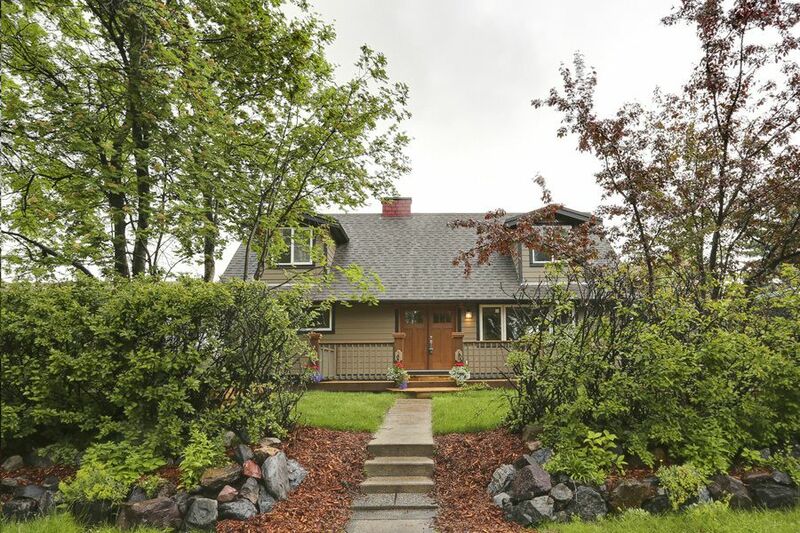 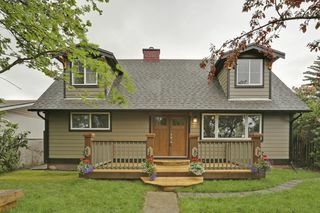 Meticulously landscaped front to back, maintenance free hardy board siding, large cedar front porch and accents, added dormers on the second floor all add to the charm and curb appeal of this home.